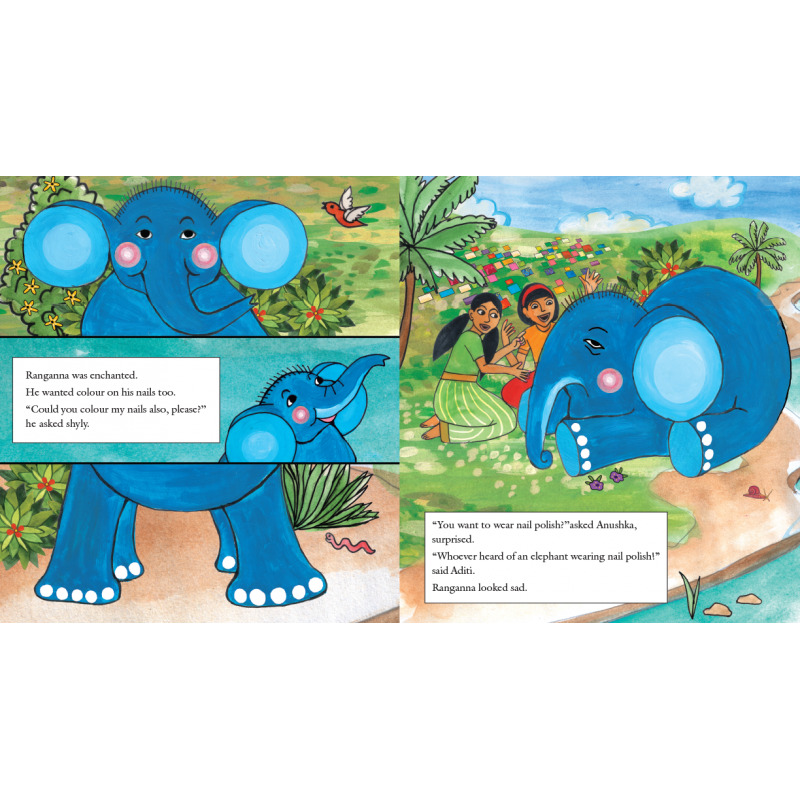 Ranganna the little elephant lives near a dhobi ghat. He is captivated by the brightly coloured nails of his friends and wants to paint his toes too! 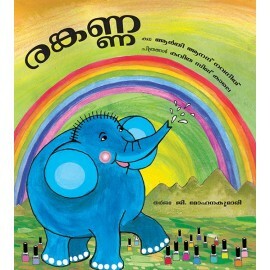 But whoever heard of an elephant wearing nail polish?! 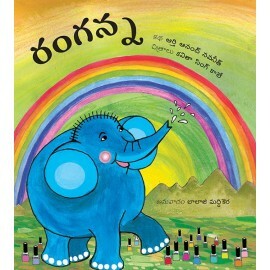 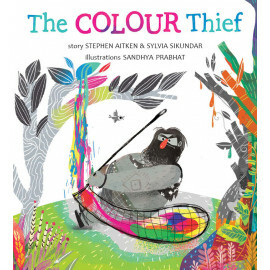 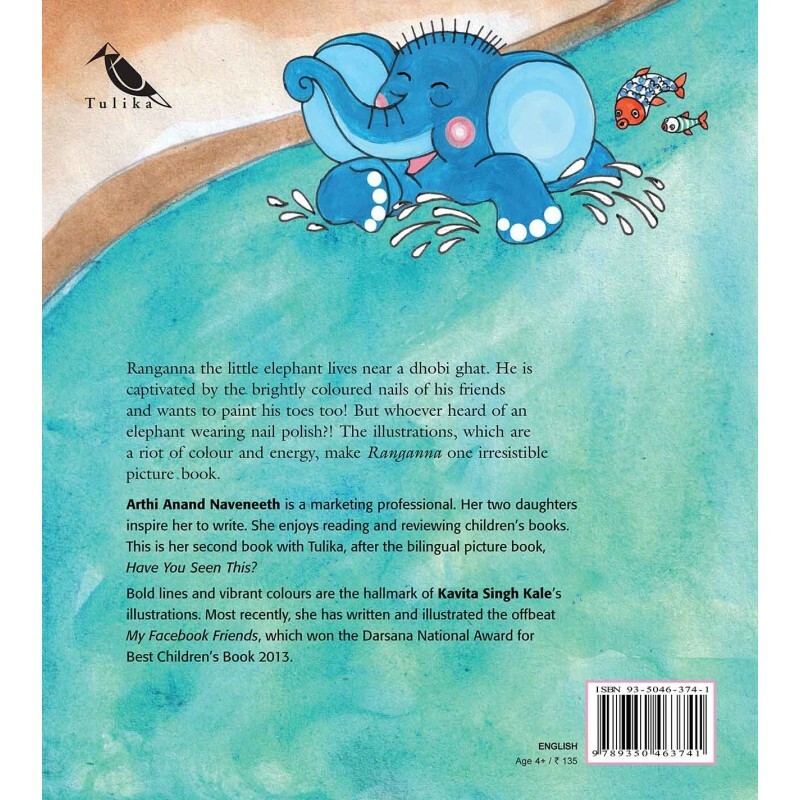 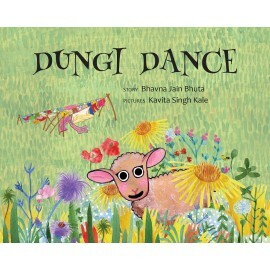 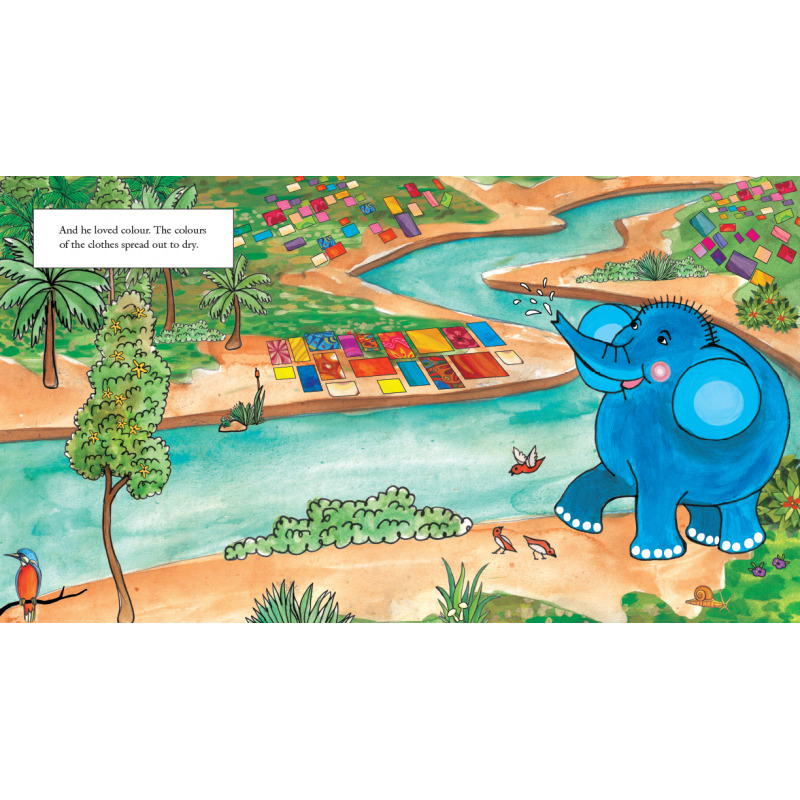 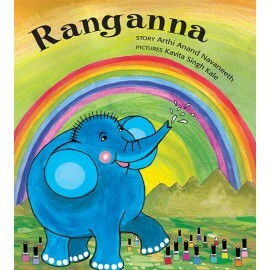 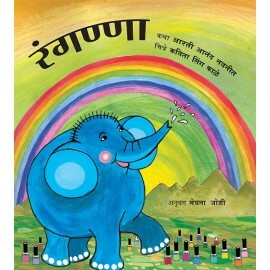 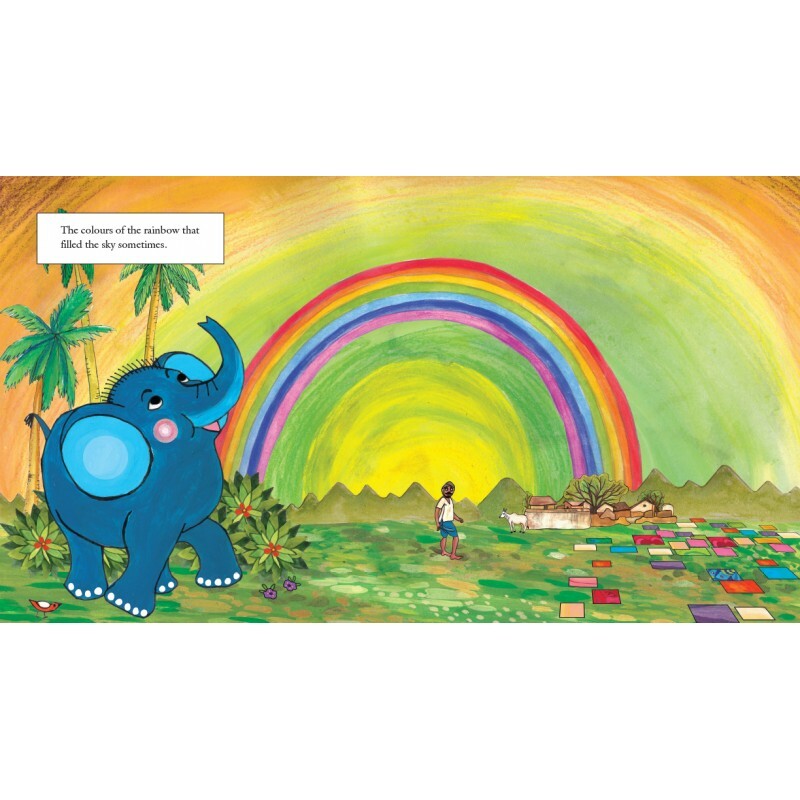 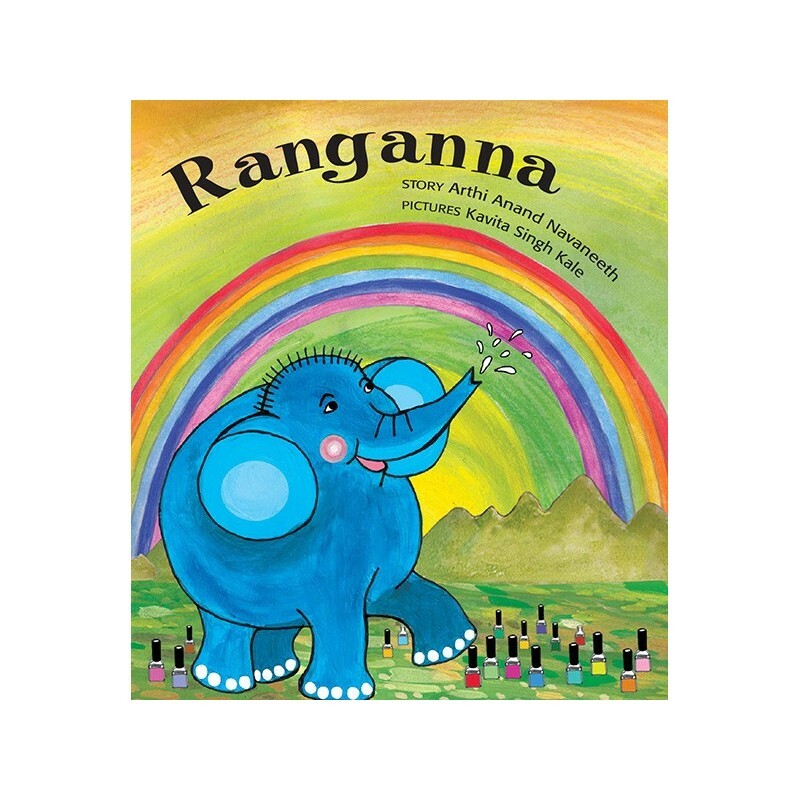 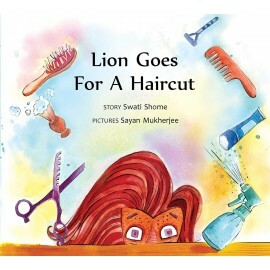 The illustrations, which are a riot of colour and energy, make Ranganna one irresistible picture book.